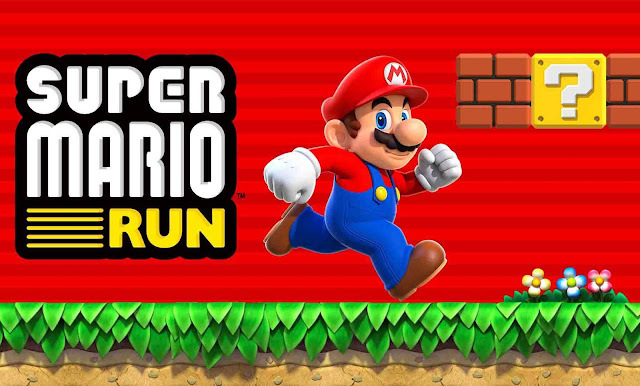 Super Mario Run - You control Mario by tapping as he constantly runs forward. You time your taps to pull off stylish jumps, midair spins, and wall jumps to gather coins and reach the goal! - install APK and open and download data via app... and play the game. - Internet connectivity required to play.